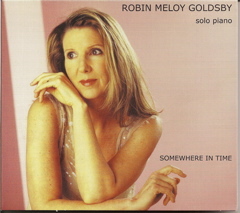 Robin Meloy Goldsby composes and plays beautiful solo piano music that has been described as sophisticated, elegant, and soothing. 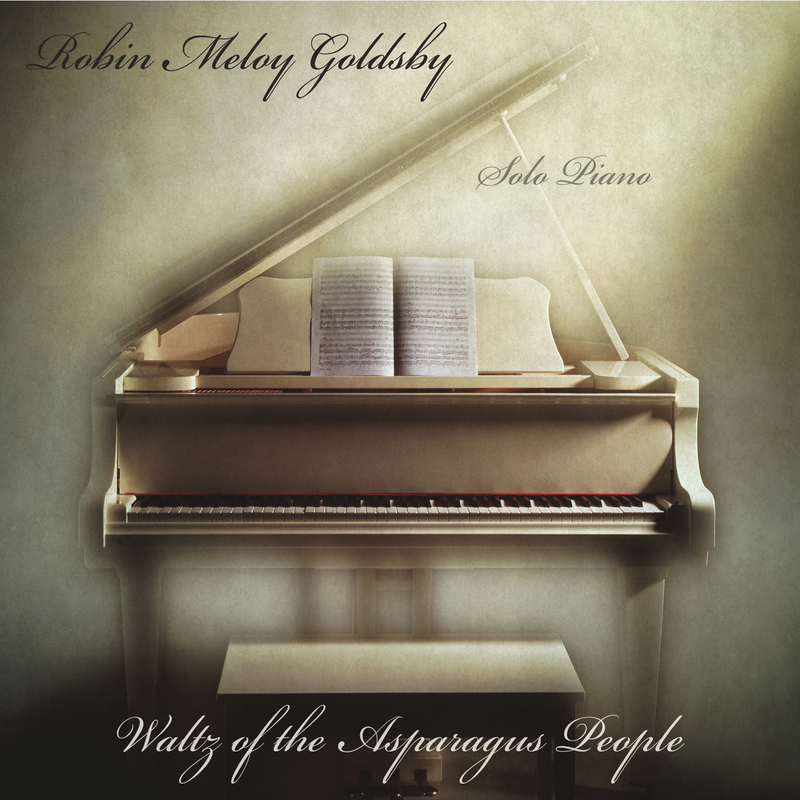 Her four solo recordings, Twilight, Somewhere in Time, Songs from the Castle, and Waltz of the Asparagus People [all Bass Lion Publishing], feature many of her compositions and have attracted a small but loyal audience on both sides of the Atlantic. 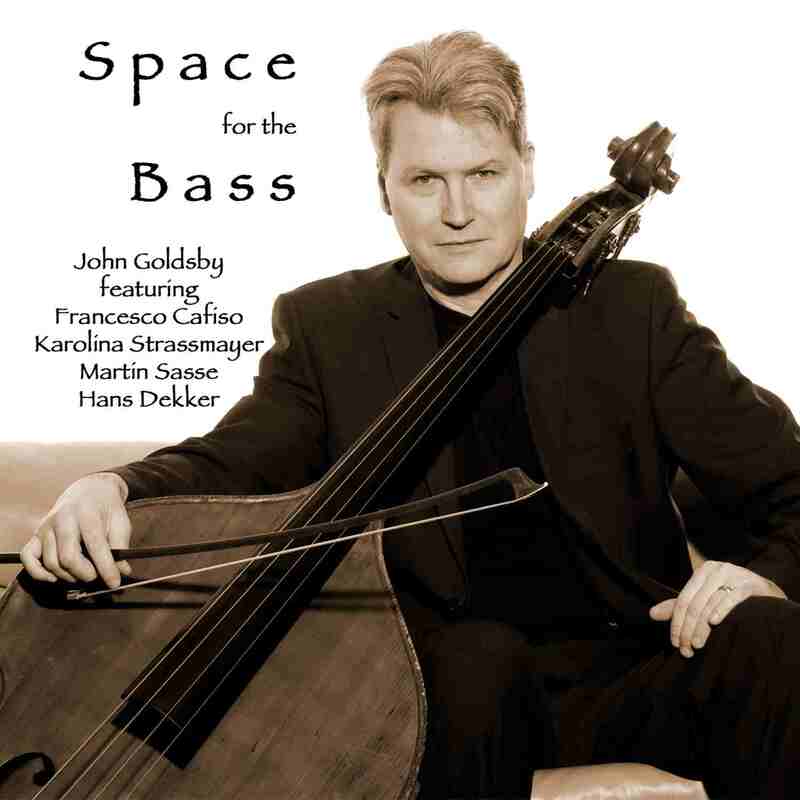 John Goldsby is a world class jazz bassist and composer. 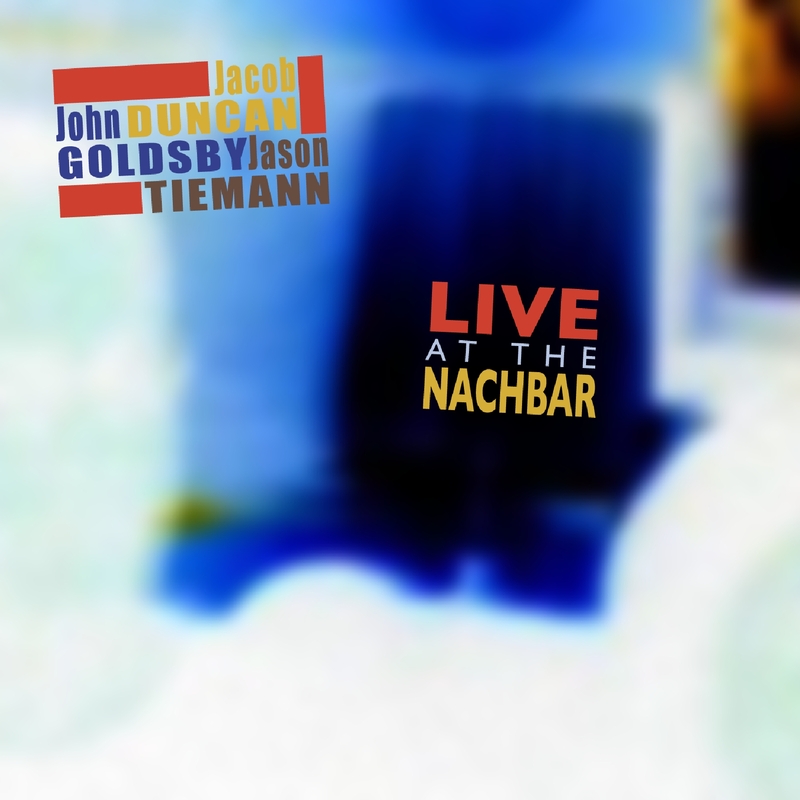 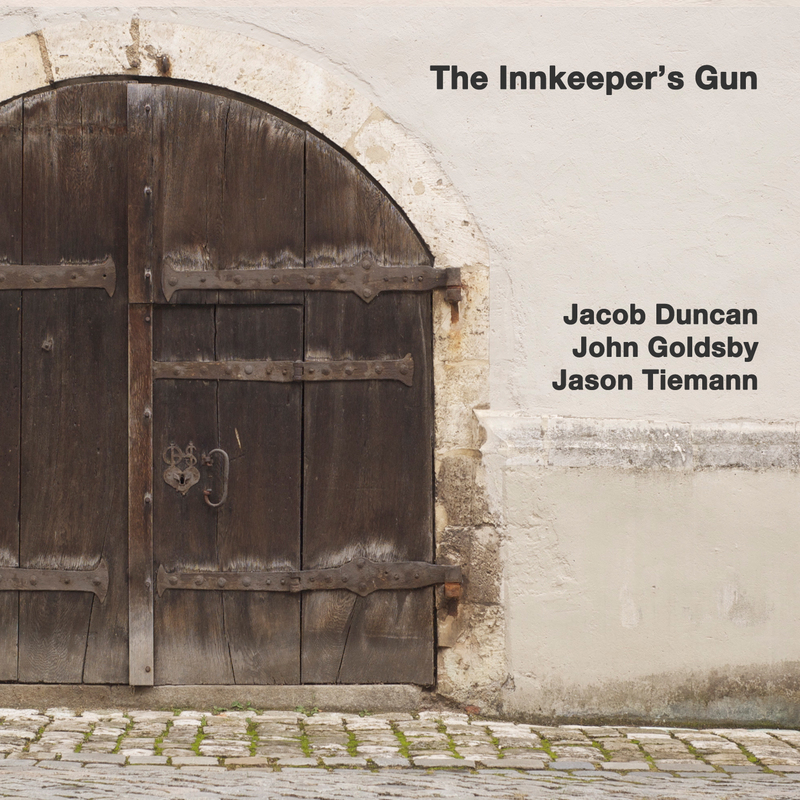 His recordings The Innkeeper’s Gun, Space for the Bass, The Visit, Live at the Nachbar [all Bass Lion Publishing] offer jazz fans a chance to hear innovative bass-centric music, featuring many of Goldsby’s compositions for jazz ensemble. 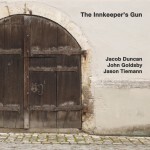 Notes, Words, and more . 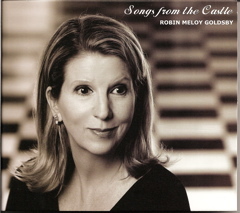 . .
Bass Lion Publishing administers rights and licensing for books, musical compositions, lyrics, and albums by Robin Meloy Goldsby and John Goldsby. 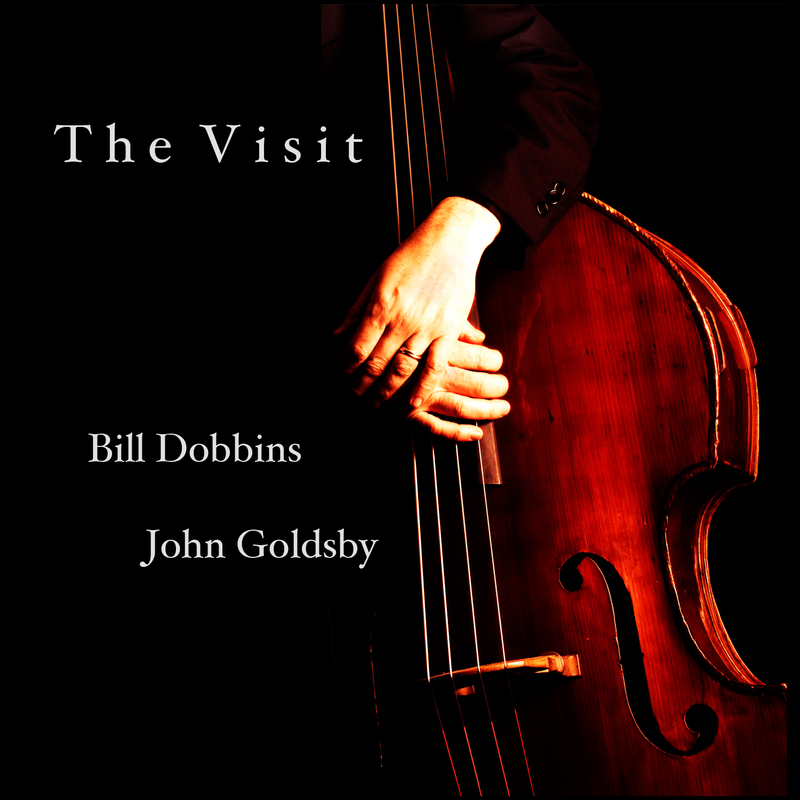 John Goldsby The artist website for the bassist, composer, and author. 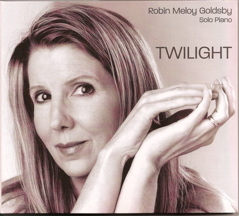 Robin Meloy Goldsby The artist website for the pianist, composer, lyricist and author.